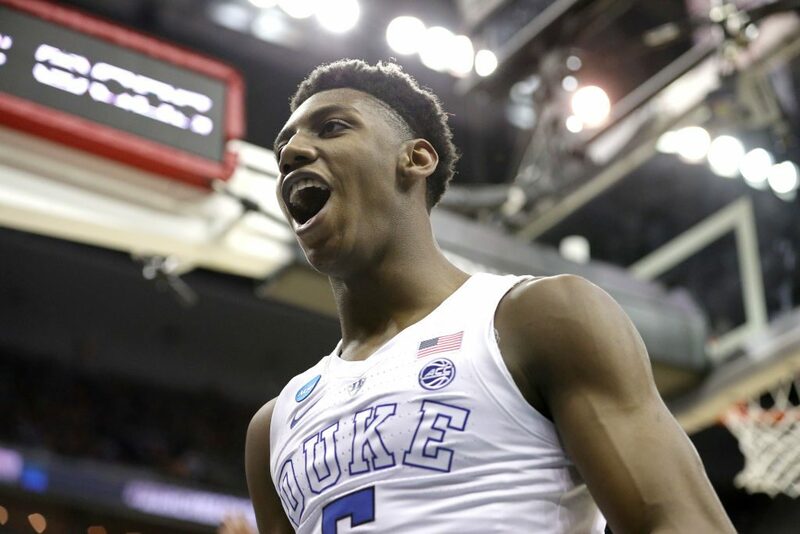 With two-and-a-half minutes remaining in regulation in the Elite 8 game against the Michigan State Spartans — RJ Barrett would give the Duke Blue Devils a 64-63 lead with a clutch 3-pointer. The remainder of the game would be all bad for him that was capped off by missing a free throw and then trying to intentionally miss a free throw and hit it. The Spartans would go on to run the clock out and advance to the Final Four. Fast forward to this week and Barrett is now taking his talents to the NBA after just one season with the Blue Devils. That seemed to be a grand opportunity for Duke fans to lay into him one last time with nasty comments. The first Team All-American averaged 22.6 points and 7.6 rebounds per game for Duke during the 2018 season. Can’t please everybody, but at least when he gets screamed at online in the future, he’ll be making millions off of his talent.